moment in front of those you love! 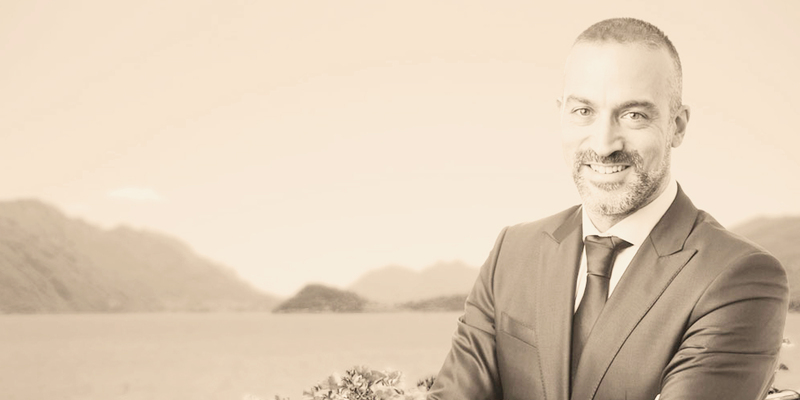 Hi, my name is Fabio, almost 40 years old and I am a wedding officiant, specialized in ceremonies "tailor-made" for happy couples. I believe that a well-crafted and perfectly delivered wedding ceremony is the only target I have to reach for the couple, thus I like to spend the necessary time and energy together with you for developing your perfect ceremony. I promise, I will give my best effort to meet your needs and I will make this day unforgettable! I am always available to share thoughts by email, on the telephone and of course meeting every time you desire. Of course you will be the leading actors and directors of this beautiful day, and I will only do the things that you will ask me to do. 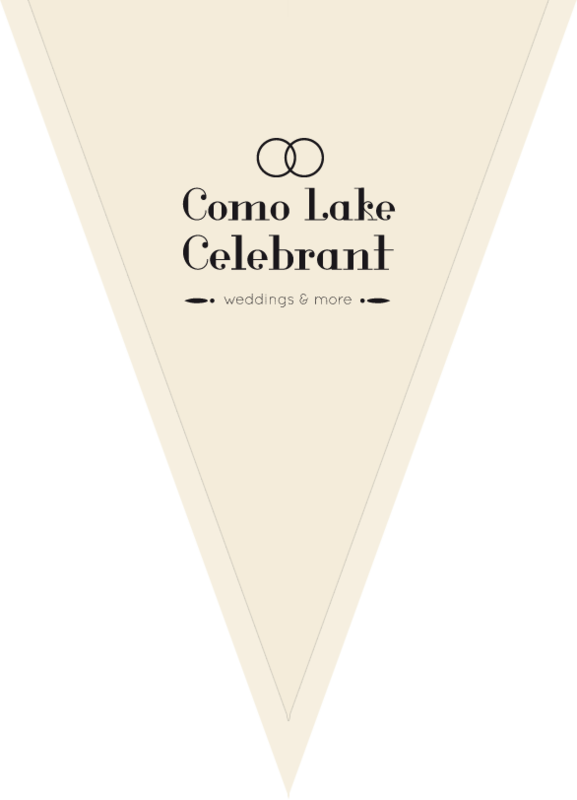 I have several templates of different kinds of ceremonies, with lots of symbolic acts such as the unity candle, the sand mixing or the hand fasting, but I am open to every kind of customization. All ceremonies are a pure celebration of a couples' love for one another, no matter the faith, sexual orientation, ethnic origin, background or culture. Furthermore, I will be happy to suggest you locations, photographers and flower supplier to make this day unforgettable. 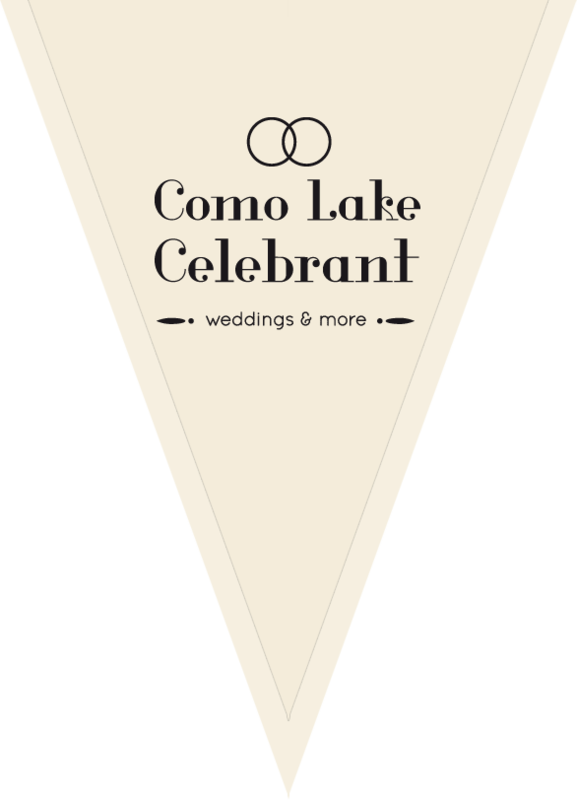 In Italy we also have the opportunity to celebrate legal weddings for foreign people. Each country has its own rules depending by different government agreements: I will help you to get in touch with the town hall of the city you have decided to get married, to clarify any doubts and to provide all the documents needed. Not all locations can be used for a legal wedding celebration. Contact me and I'll give you a list of sites where this is possible. If you want to book your wedding day, please fill this simple form. I will reply within a couple of days.